A stunning spacious second floor apartment forming part of this historic building which has been skilfully converted to create superb homes of character. *ATTENTION INVESTORS!! 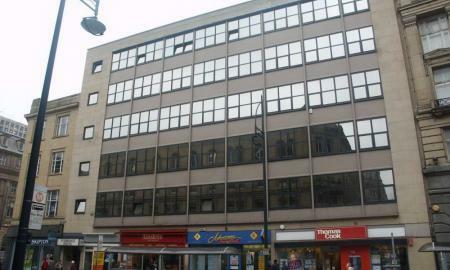 * Third floor apartment located in the city centre. Briefly comprising: Reception hall, 18ft lounge/dining kitchen with oven,hob and fridge, study/occasional bedroom, master bedroom and bathroom. 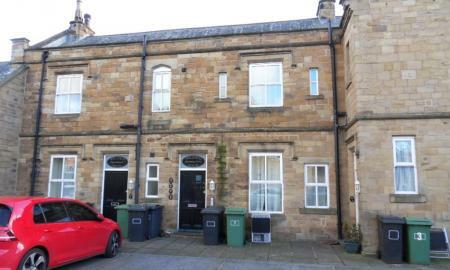 New to the market and set within one of Dewsbury&#146;s Historic Buildings is this 1 bedroom First Floor Apartment. 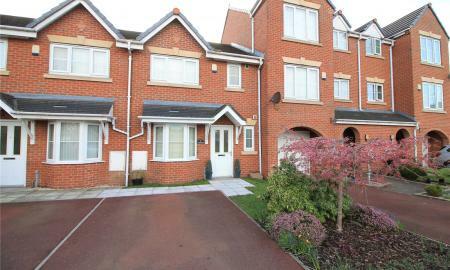 The property benefits from off road parking with secure gated access and well-kept communal landscaped gardens. 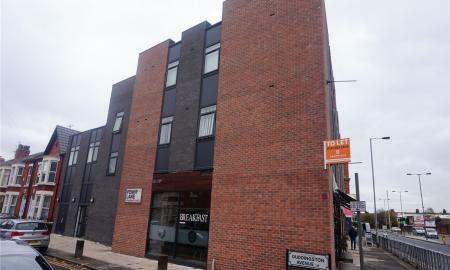 Handily placed close to Dewsbury Town Centre and briefly consisting of Open Plan Lounge/Kitchen area, 1 Bedroom and a modern family bathroom. Viewing is recommended. Service Charge is £994.00 pa (approx.) Ground Rent: £125 pa. Lease: 999 Years from 2001. The first year service charge will be paid by the vendor. 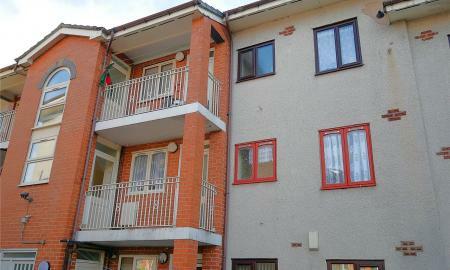 This is a one bedroom purpose built first floor flat set in communal gardens with residents parking. lounge and open plan into fitted kitchen. Bedroom with fitted wardrobe, and modern bathroom. Recently refitted double glazing. Gas central heating. 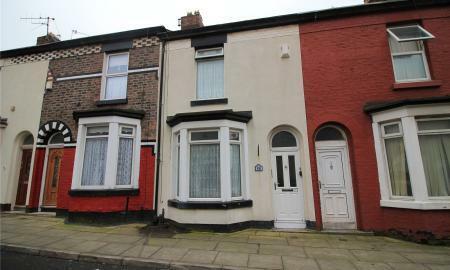 Ideal first time buyer or Buy to Let. NO ONWARD CHAIN. ! 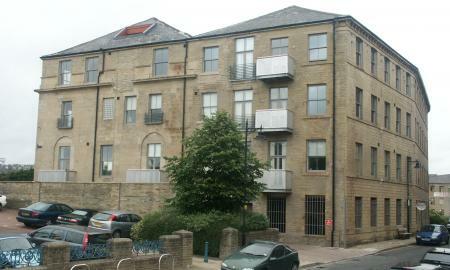 Brought to the market is this HUGE self-contained lower ground floor one bedroom apartment next to the Oasis Academy in Bradford. 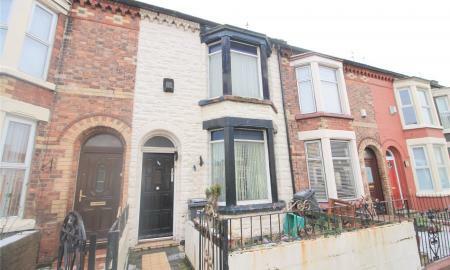 Offered for sale with NO CHAIN is this spacious two bedroom lower ground floor apartment ideally suiting either a first time buyer or buy to let investor. 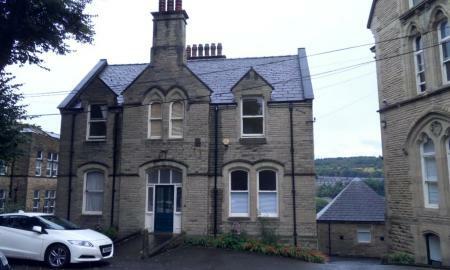 The apartment benefits from an allocated off street parking space and is ideally located within easy reach of the Dewsbury hospital, local amenities and Dewsbury train station. Viewing highly advised at your earliest convenience. 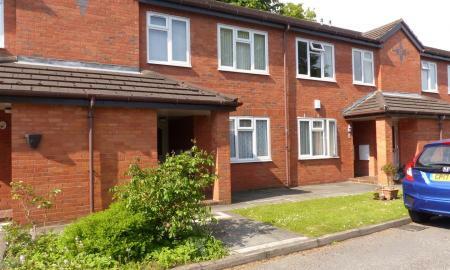 ** INVESTMENT PURCHASE ONLY *** Offered for sale with NO CHAIN is this GROUND FLOOR Studio apartment achieving an annual rent of £3900.00 Offered for sale with NO CHAIN is this spacious one bedroom first floor apartment ideally suiting either a first time buyer or buy to let investor. 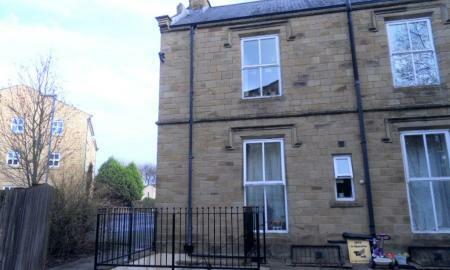 The apartment benefits from an allocated off street parking space and is ideally located within easy reach of the Dewsbury hospital, local amenities and Dewsbury train station. Viewing highly advised at your earliest convenience. 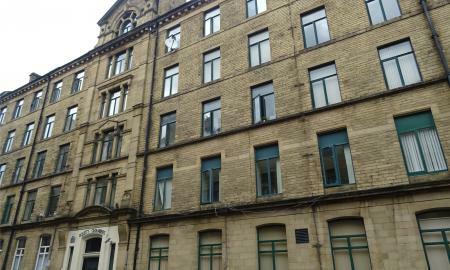 PUBLIC NOTICE Mortgagees in possession are now in receipt of an offer for the sum of £33,000 for 52 Regency Court, Bradford, BD8 9EX Anyone wishing to place and offer on the property should contact Whitegates Bradford, 65 Darley Street, BD1 3HN, 01274 306611, before exchanging of contracts or within the next 7 days whichever is sooner. Ideal Investment. Potential for 10%+ Gross return. Two Bedroom 1st Floor Apartment. Gas Central Heating. Separate Kitchen. Parking Space. 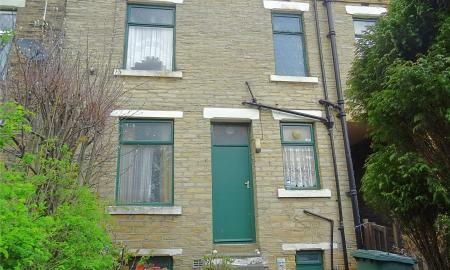 For Sale via Modern Method of Auction; Starting Bid: £25,000 *INVESTMENT OPPORTUNITY NOT TO BE MISSED* Two bedroom back to back property located in BD3. For sale by Modern Method of Auction; Starting Bid Price £1.00 plus Reservation Fee. Formerly a plumbing workshop and prior to that a butchers shop. Now derelict these premises are offered for sale by modern method of auction with a £1 guide price. 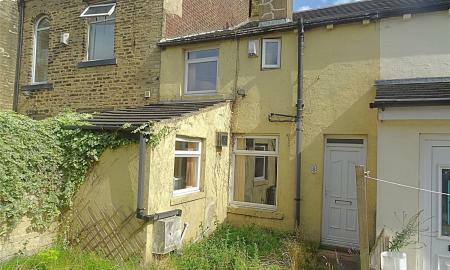 Situated on Huddersfield road at the bottom of Back Lane less than a mile to the centre of Mirfield. 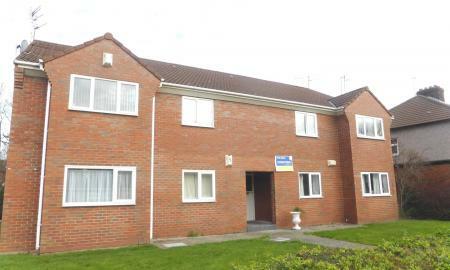 Featuring the derelict premises to the road side and a smaller area to the rear of the adjacent properties. Please see included plan for reference. 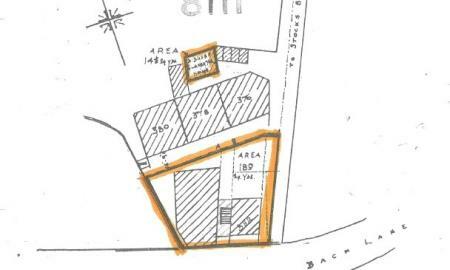 Please note the building is highly unstable so any viewings must be done from the perimeter of the plot. Please do not enter the site. 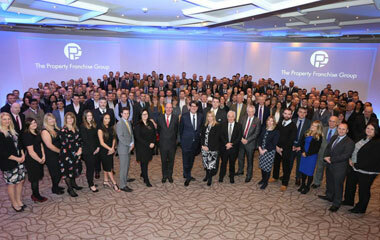 You must call Whitegates Mirfield to register prior to the live auction event. 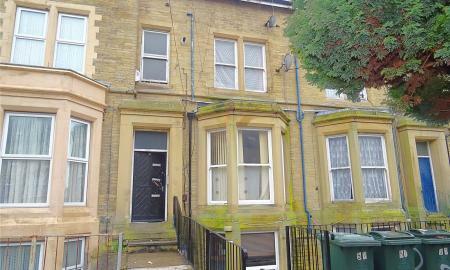 This property is for sale by West Yorkshire Property Auctions powered by iam-sold Ltd.